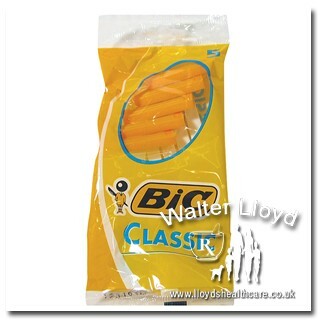 Minimum quantity for "Bic classic - 5 pc" is 0. Maximum quantity for "Bic classic - 5 pc" is 0. Removes hard skin corns and calluses.Unique hygienic sponge Immediate and long lasting results. 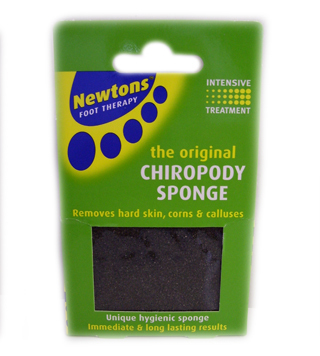 Minimum quantity for "Newtons Chiropody Sponge - 1" is 0. Maximum quantity for "Newtons Chiropody Sponge - 1" is 0. 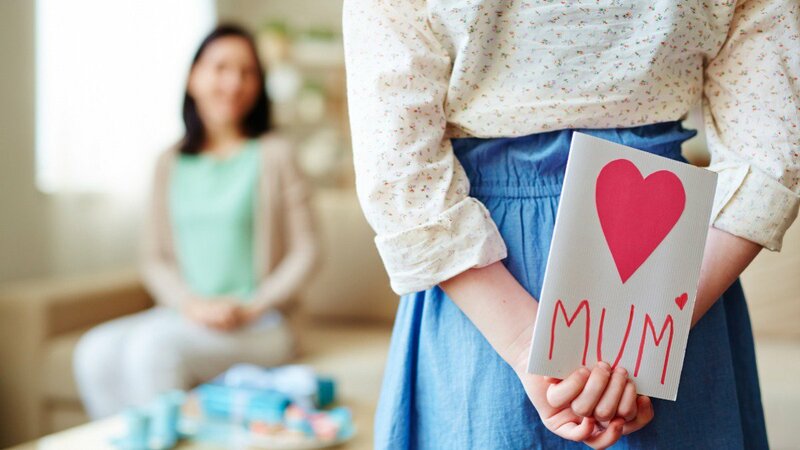 For medium control Specially designed to keep you fresh Comfortable and dry for bladder weakness helps prevent odour Individually wrapped pelvic floor exercise. 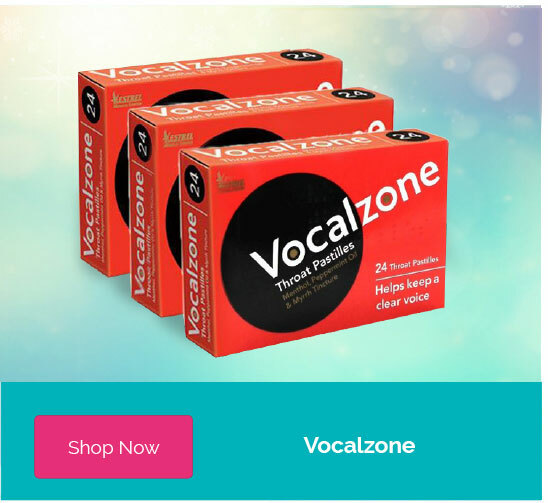 Minimum quantity for "Poise - 12 pads" is 0. 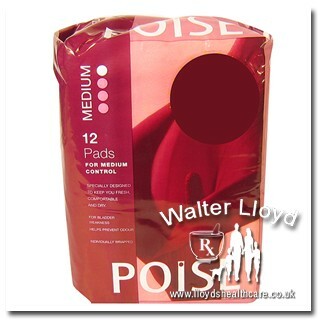 Maximum quantity for "Poise - 12 pads" is 0. 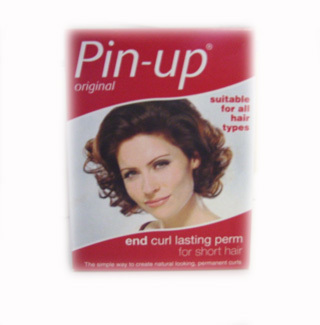 Pin-up original end curl lasting perm for short hair the simple way to create natural looking permanent curls. Minimum quantity for "Pin-Up Original End Curl Lasting perm (for short hair) - n/a" is 0. Maximum quantity for "Pin-Up Original End Curl Lasting perm (for short hair) - n/a" is 0. Pin-up original full head lasting perm suitable for all hair types the simple way to create natural looking permanent curls. 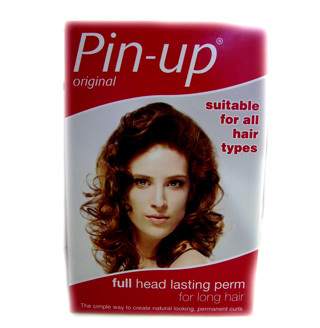 Minimum quantity for "Pin-Up Original Full head Lasting Perm (for long hair) - n/a" is 0. Maximum quantity for "Pin-Up Original Full head Lasting Perm (for long hair) - n/a" is 0. 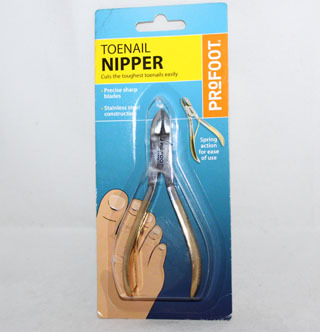 Minimum quantity for "Profoot Toenail Nipper - One" is 0. Maximum quantity for "Profoot Toenail Nipper - One" is 0. Johnson's Baby Cotton Buds are made from 100% pure cotton. 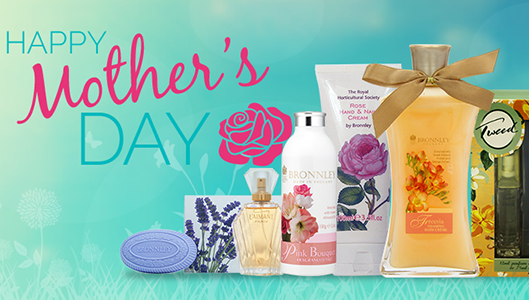 Pure cotton is naturally absorbent and gentle. 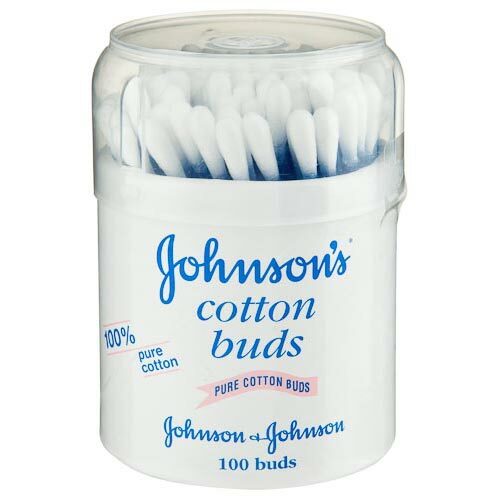 Minimum quantity for "Johnson's Cotton Buds 100" is 0. Maximum quantity for "Johnson's Cotton Buds 100" is 0. 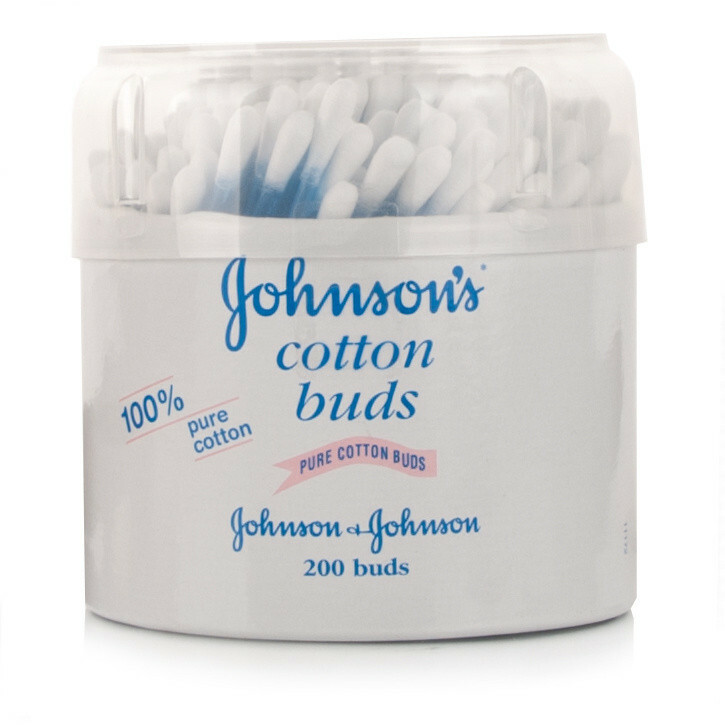 Minimum quantity for "Johnson's Cotton Buds 200" is 0. Maximum quantity for "Johnson's Cotton Buds 200" is 0. 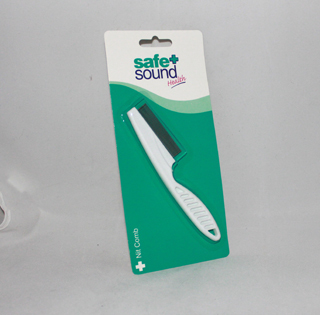 Minimum quantity for "SA handled head lice comb - 1pc" is 0. 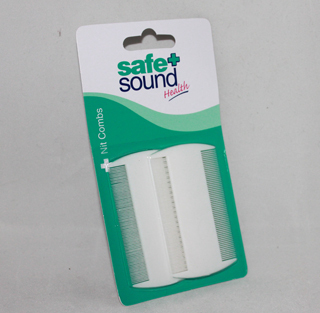 Maximum quantity for "SA handled head lice comb - 1pc" is 0. 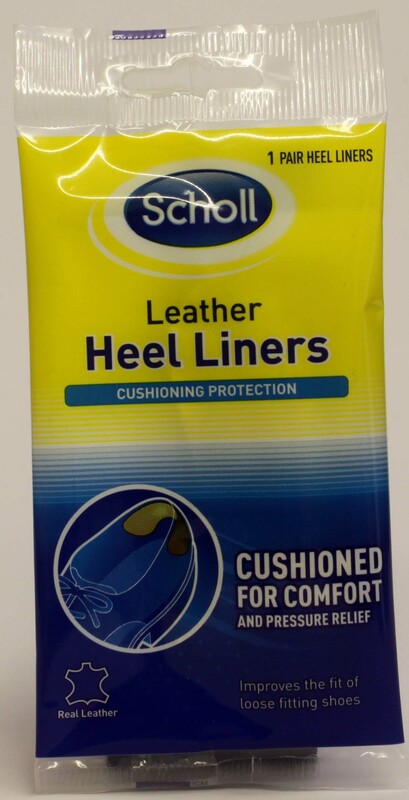 Minimum quantity for "Scholl Leather Heel Liners - 1 pair" is 0. Maximum quantity for "Scholl Leather Heel Liners - 1 pair" is 0. Minimum quantity for "Scholl Toenail Scissors" is 0. Maximum quantity for "Scholl Toenail Scissors" is 0.